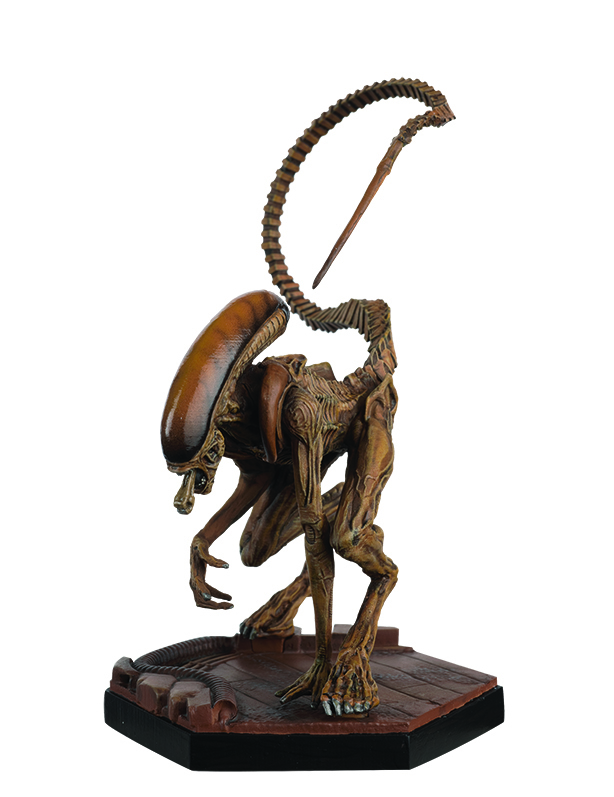 We’ve received a press release from Eaglemoss. They re prepping for their next two figurine releases, which hit in June. 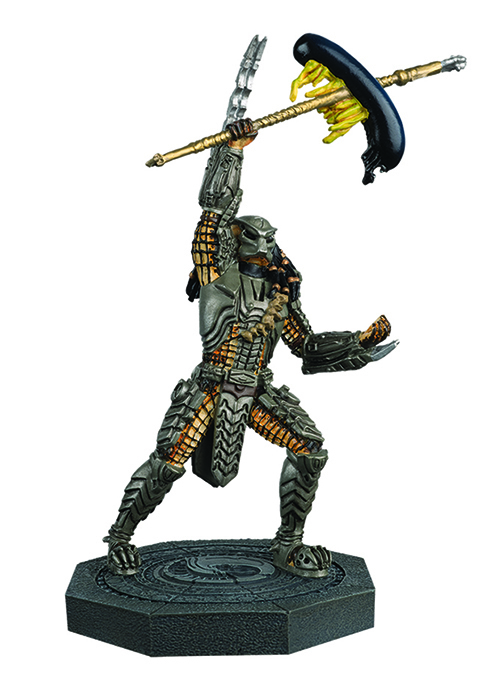 The new items include Captain Dallas Arthur from Alien and the Jungle Hunter Predator from the original Predator film. 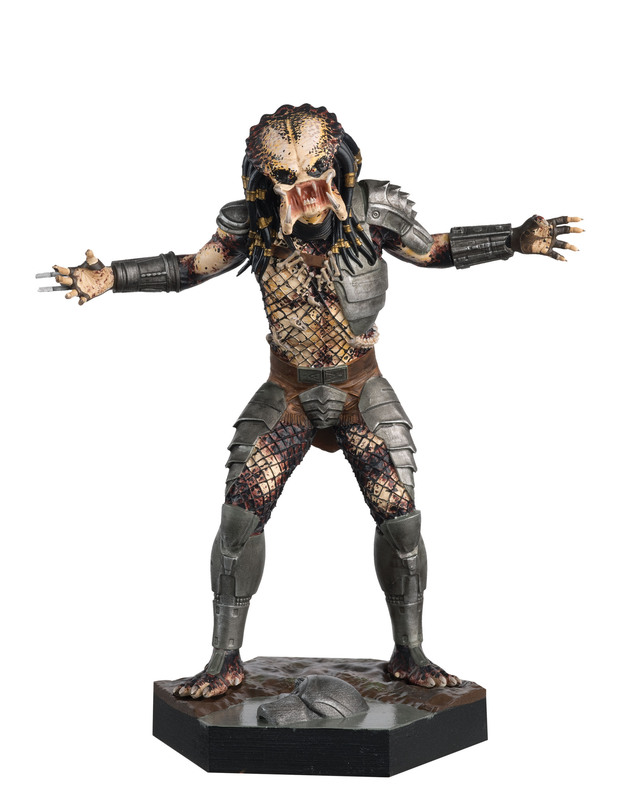 (April 5, 2017 – New York, NY) – Two pivotal characters from sci-fi cinema’s most prolific franchises head into comic shops this June as part of the Alien & Predator Official Figurine Collection, the most extensive range of classic characters and creatures ever assembled from the Alien, Predator, AVP and Prometheus movie franchises. 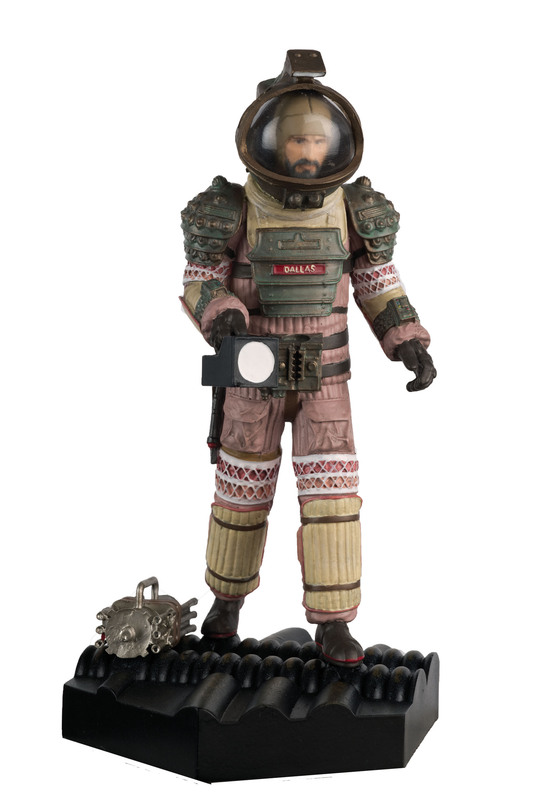 Released under Eaglemoss Collections’ new Hero Collector brand and authorized by Twentieth Century FOX Consumer Products, each figure is presented in shockingly realistic detail at 1:16 scale and in an iconic pose taken right from their respective movies. 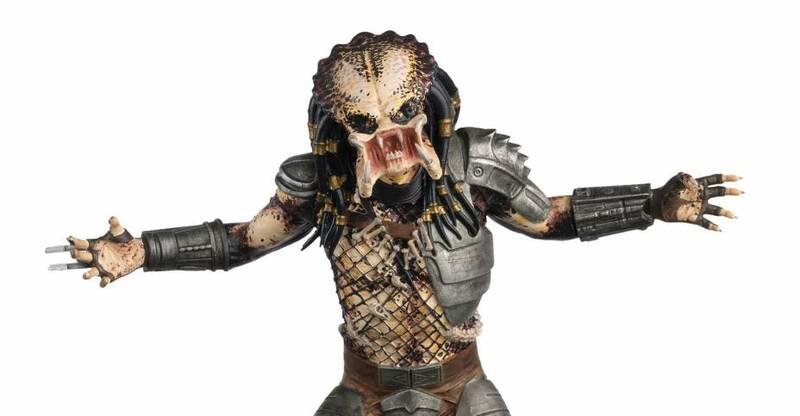 Armed with a cloaking device and advanced weaponry, the original Predator (AUG168860) came to Earth to hunt elite soldiers fighting in a Central American jungle, and in doing so, spawned an original sci-fi franchise. Forced to abandon its technology, this Predator finally revealed its gruesome appearance in a climactic showdown with Major “Dutch” Schaefer. In the original Alien, circumstances beyond anyone’s control turned the USCSS Nostromo’s Captain Dallas (DEC162593) into a reluctant hero. Here he’s outfitted in the iconic compression suit he wore while investigating the seemingly abandoned Derelict after it had sent out a mysterious distress signal. Like all figures in this handcrafted collection, each has been cast in a specially formulated metallic resin and painted by hand. Priced at $29.95, each figurine comes in a four-color display box and will be available in comic shops in June 2017. Eeeh. Kinda simplistic and lacking in detail considering the crazy price point. For a better idea of what these look like, we shot a bunch of pics of them at NYCC last year. Interesting...these figures look better in your pics than the official pics posted with this article. Still expensive considering their size, though.